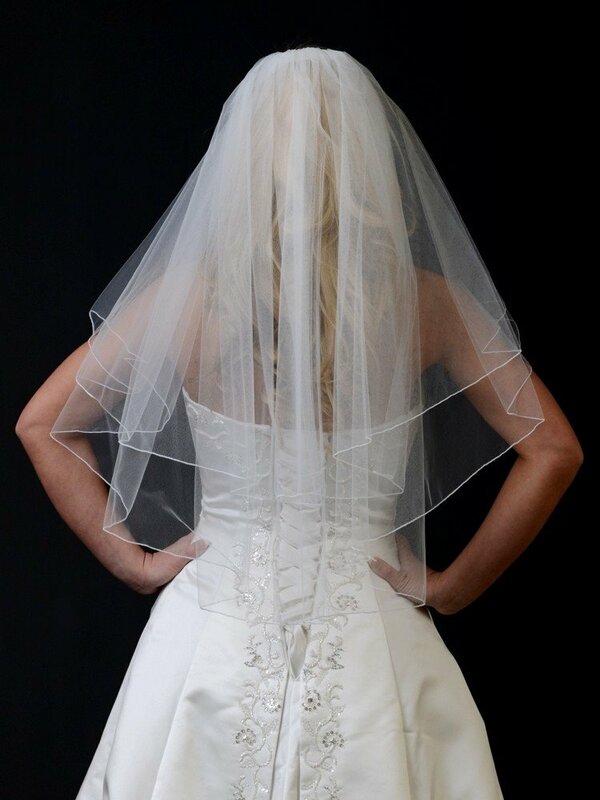 We have a number of veil gathering styles available here at The Wedding Veil Shop. 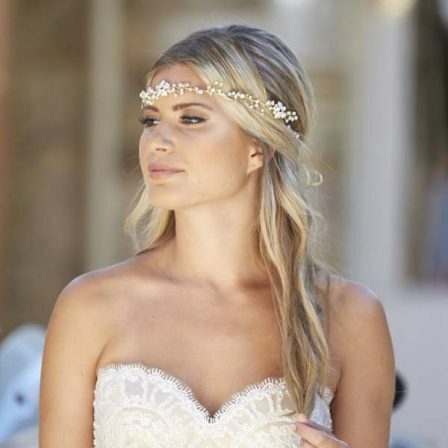 In our veil collections, you’ll see the majority of them are in two main styles; fully gathered, and centre gathered. 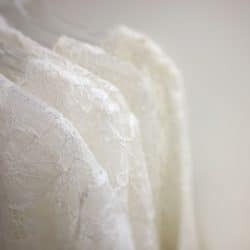 For single layer veils, fully gathering simply means that the veil has been gathered all the way across the top. 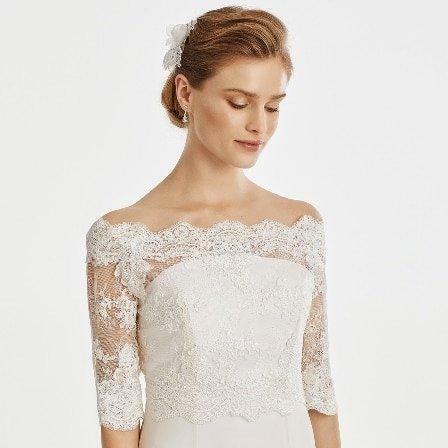 That’s really all you can do with a one tier veil, so if that’s what you plan to have, you can skip this area – one less thing to decide on! 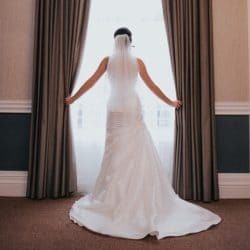 For a two layer veil, however, choosing between full and centre gathering makes quite a difference to the top of the veil. Watch our quick video below as we explain this further. Here’s another example of both gathering styles. As you can see, the change of gathering alters shape quite dramatically, despite the veils being otherwise exactly the same. 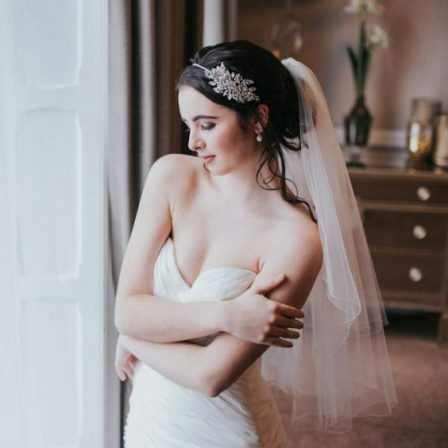 If you’ve seen a veil and you know you love the shape of it but you can’t quite define what gathering style you need to select to acheive the same look, send us a quick email or Facebook message with the image, and we’re more than happy to help!